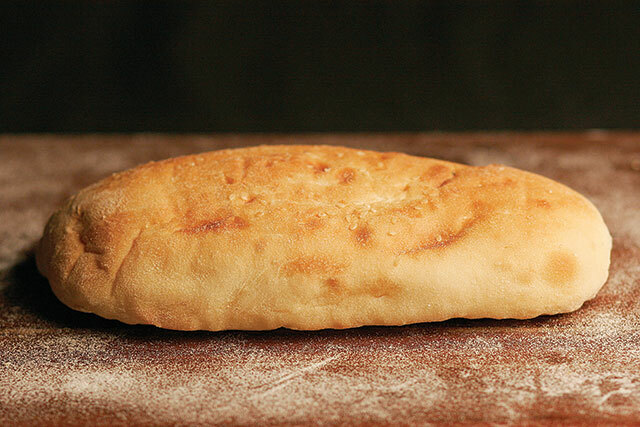 Turkish Bread (“Ekmek”) is a staple part of the Turkish Culture and household. 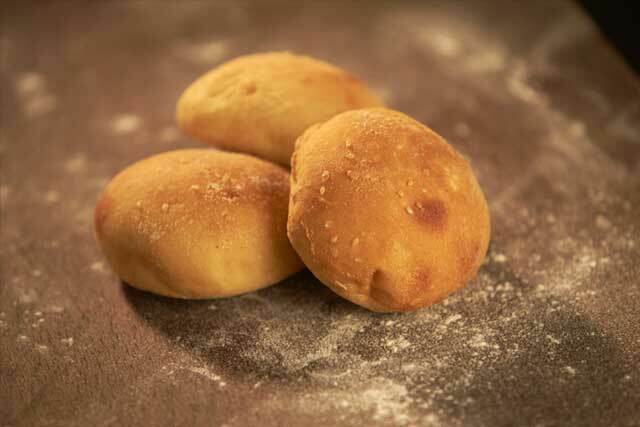 Aromas of freshly baked bread fill the street’s all over turkey as the local bakers start there day baking on every street corner. 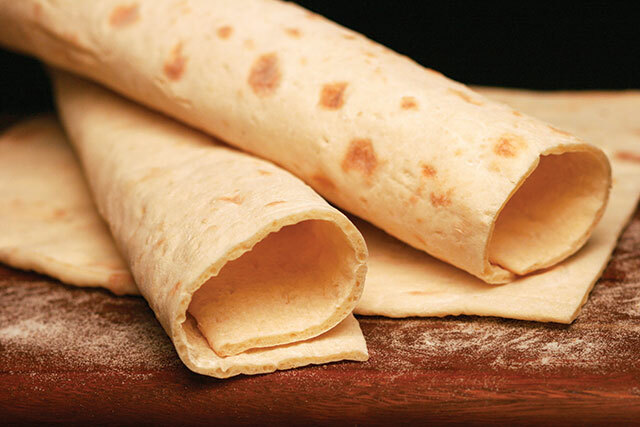 Turkish bread is an important part of the daily meal and is simply torn off and eaten alongside any meal, this delicious bread is always accompanied by Turkish tea, homemade jams & dips. 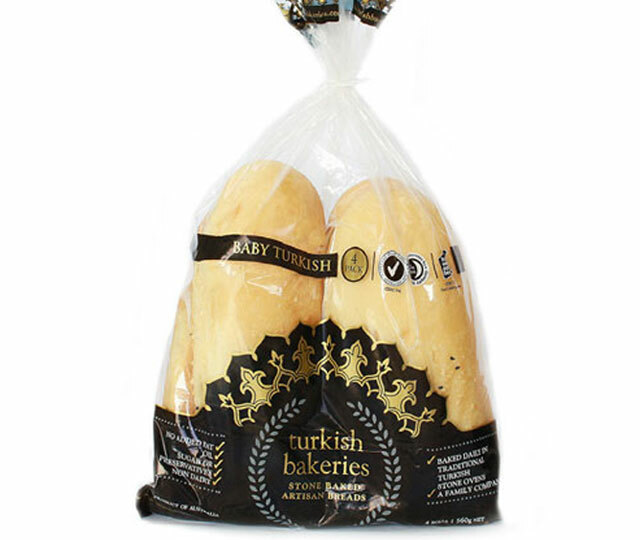 The secret to Turkish Bread is still held dear by present-day Turkish bakers. Today you will still find the locals lowering their baskets from their balconies down to the baker below for fresh bread daily. 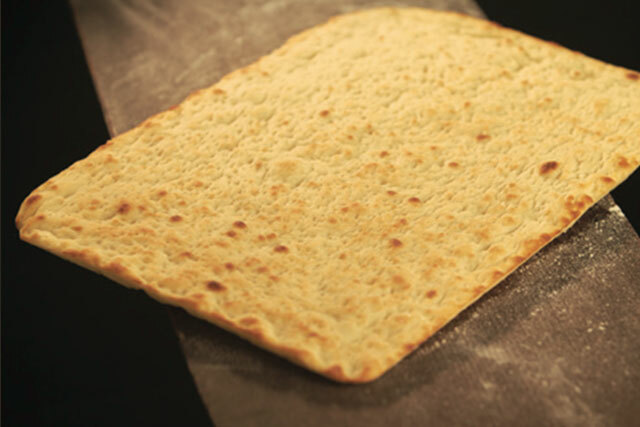 Our breads are made from local flours with no preservatives or additives and are baked in stone ovens using traditional methods, by a team of specific experienced Turkish and Artisan bakers. 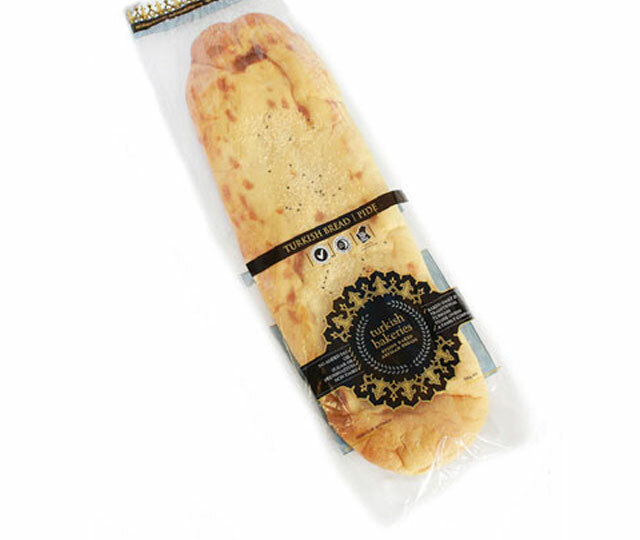 Description: Turkish flat bread with an open , holey texture. 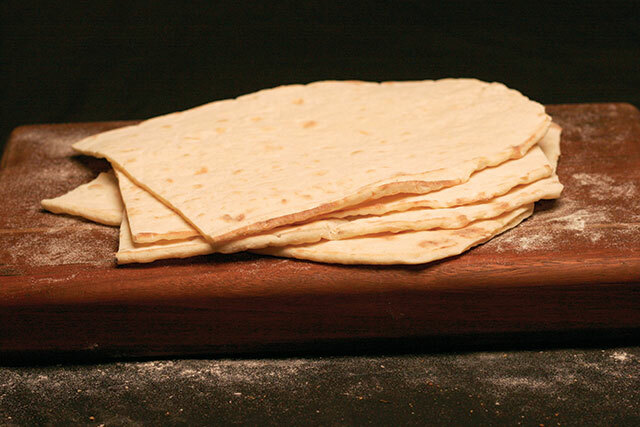 Versatile for sweet or savoury, for dips & sandwiches one of the staple breads for Turkish cuisine. 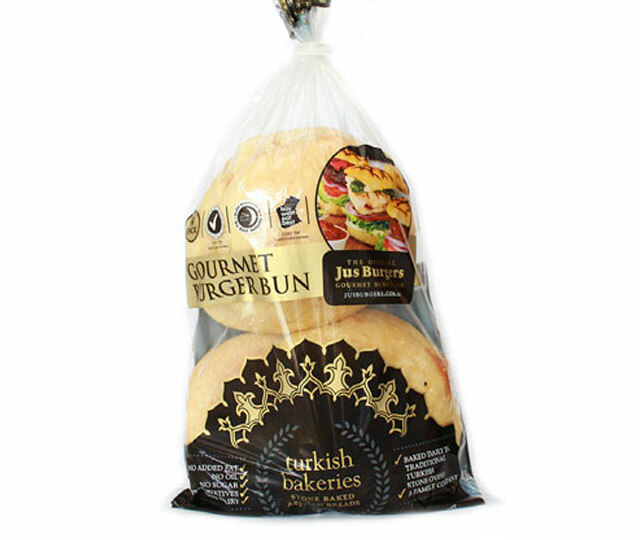 Description: Our best seller in the Turkish range,perfect for filling and toasting. Available in both 120gm & 140g. Description: If you are looking for a unique burger bun then this is the answer used by some of the best burger bars. 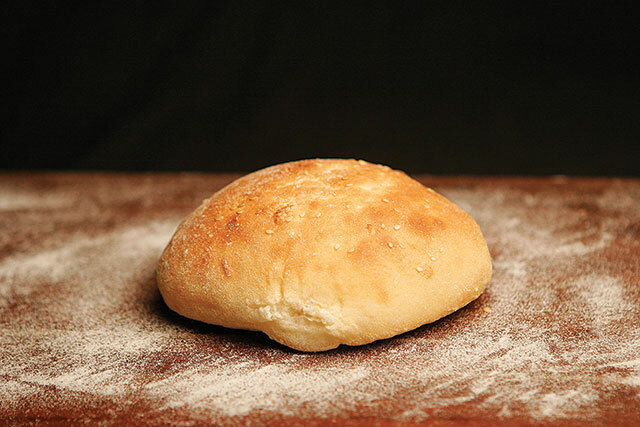 Description: The bun used by Jus Burgers a slightly smaller option in a 5” size roll. 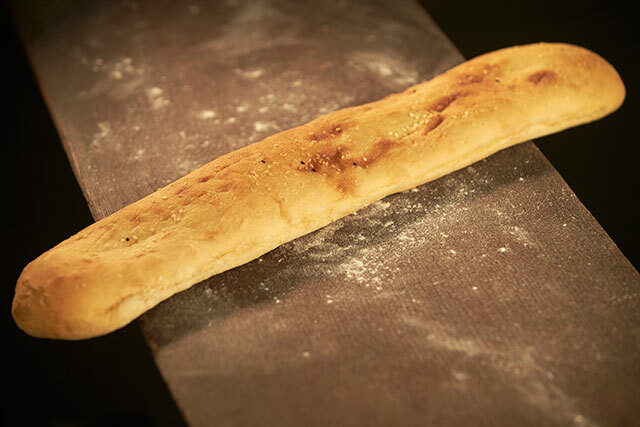 Description: A perfect alternative to the classic French stick. Warmed slightly in the oven prior to filling with your favourite fillings. Description: Served warmed with a meal or used for canapés. 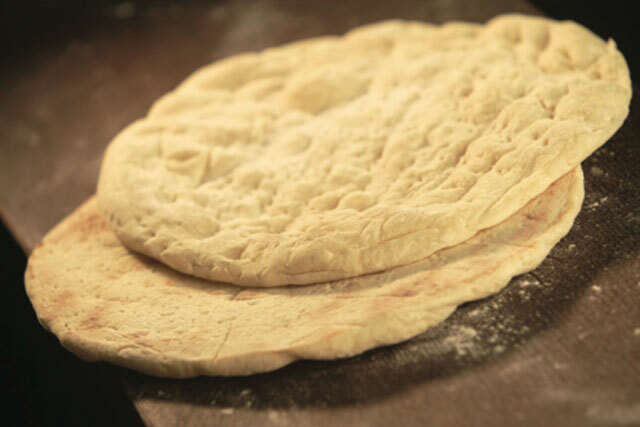 Description: Traditionally filled with chopped meats and herbs our pita is baked lightly until crisp. 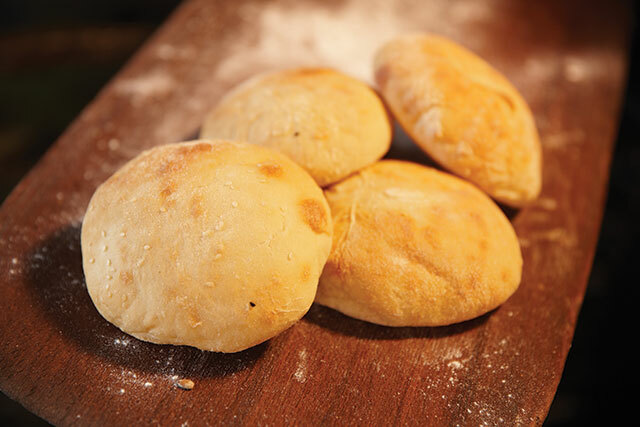 Description: Our pizza bases are baked on stone giving them an authentic stone baked taste. Available in all sizes from 6 inch up to 14 inch. Description: For larger parties this base makes it easier to cater. 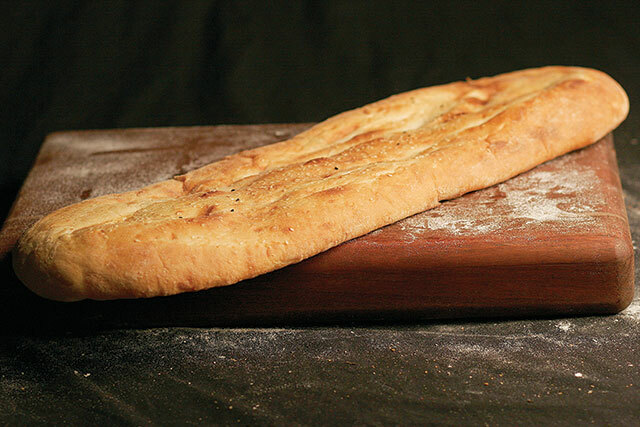 Description:If you prefer a thin and crispy base these hand pulled and cut bases are perfect. 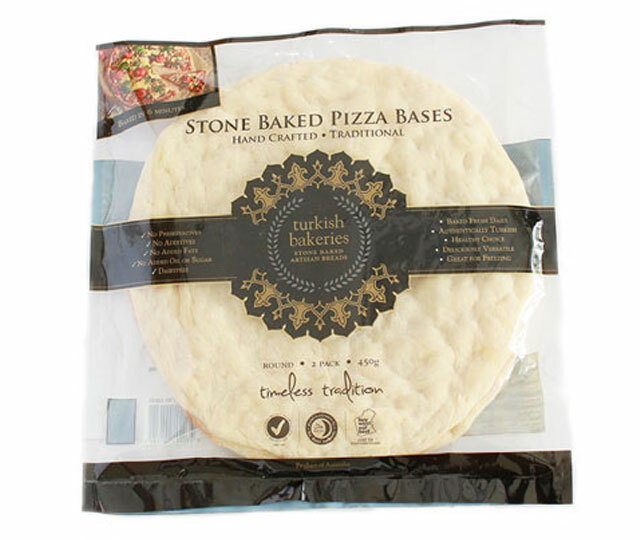 Description: Authentic handmade and stone baked pizza bases are fully cooked, ready for any occasion. 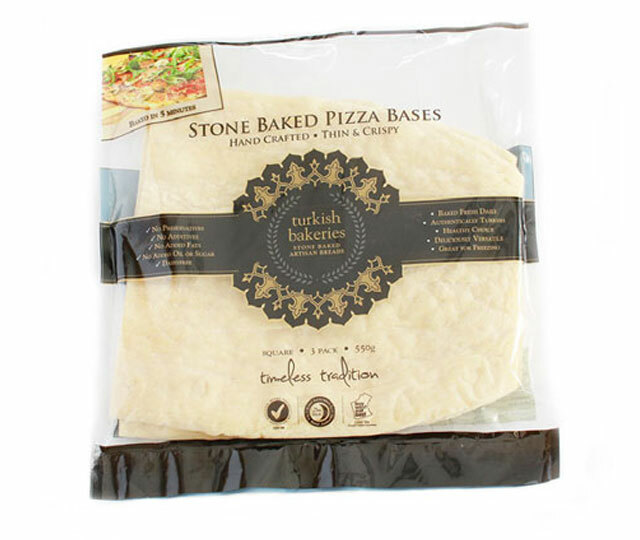 Description: If you prefer a think and crispy base these hand pulled and cut bases are perfect.